On Tuesday, computer company Dell announced that it had decided to go private and hand over ownership for a sum of $24.4 billion to a group of investors led by the company’s founder, Michael Dell, and other companies like Microsoft, and investment firm Silver Lake. Under the deal, the buyers would be paying $13.65 a share in cash. According to media reports, founder Michael S. Dell will be contributing his stake of about 14 percent and would also contribute cash through his private investment firm MSD Capital. 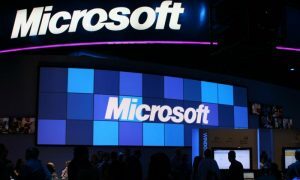 Microsoft would provide a loan of about $2 billion, while Silver Lake would be putting up about $1 billion in cash. The new private company would try to return to its golden years under the firm control of its founder, who believes it can be done, and is ready to put his money and stake. Michael Dell found the company from his college dormitory room in 1984, and caused it to become one of the biggest companies selling personal computers in the world. 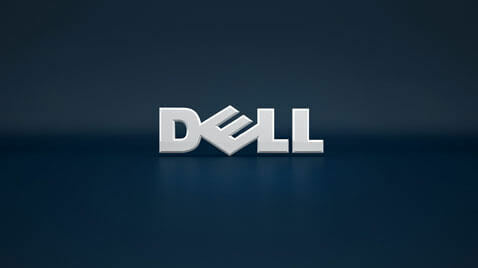 Michael Dell is supposed to have approached the board first in August. The board formed a special committee with JPMorgan Chase and law firm Debevoise & Plimpton as advisers. 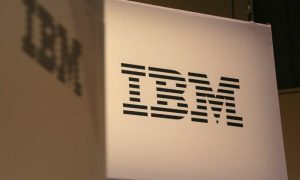 To avoid accusations of “self dealing,” the company has also hired an independent investment bank to supervise a 45-day period when the company would be looking for other potential buyers.